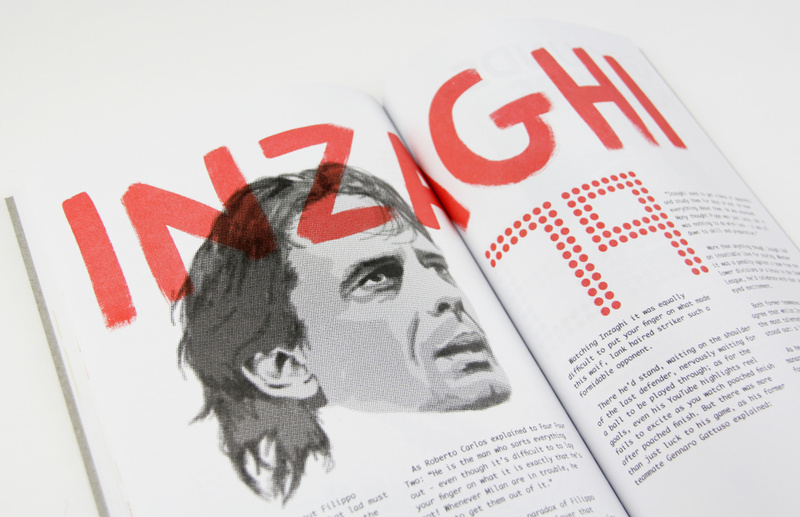 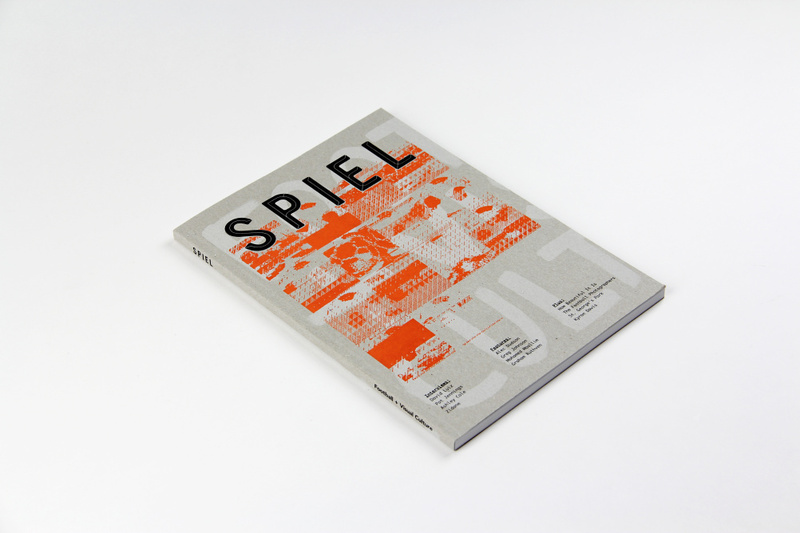 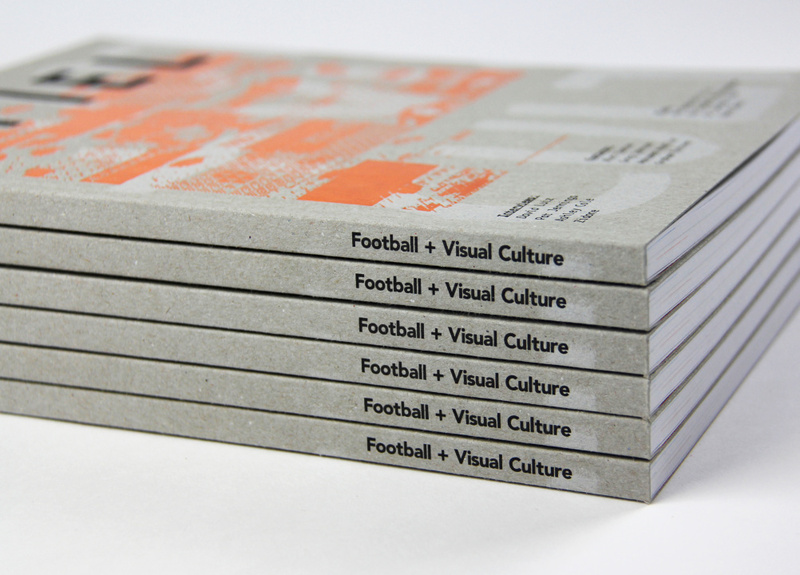 Football and Visual culture magazine Spiel has relaunched with a new look designed by OWT Creative. 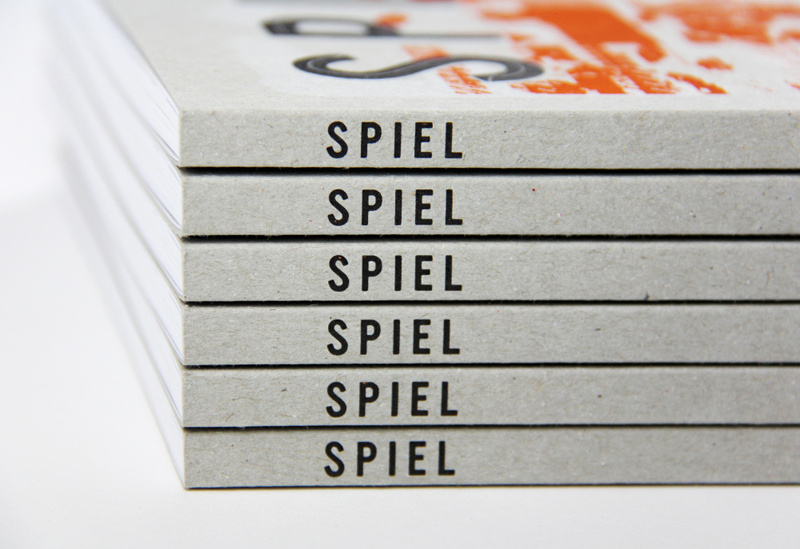 The consultancy has already worked with Spiel founders Paul Gleeson and Dan Byrne on National Football Museum exhibition State of The Zine. 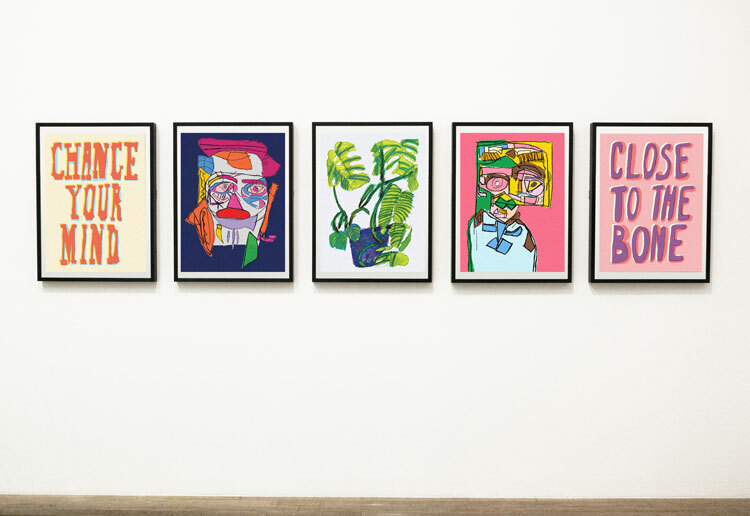 OWT says the design represents the content ‘rather then working purely aesthetically’ and uses a strict grid system, which juxtaposes with ‘playful’ hand-drawn type and a limited palette. 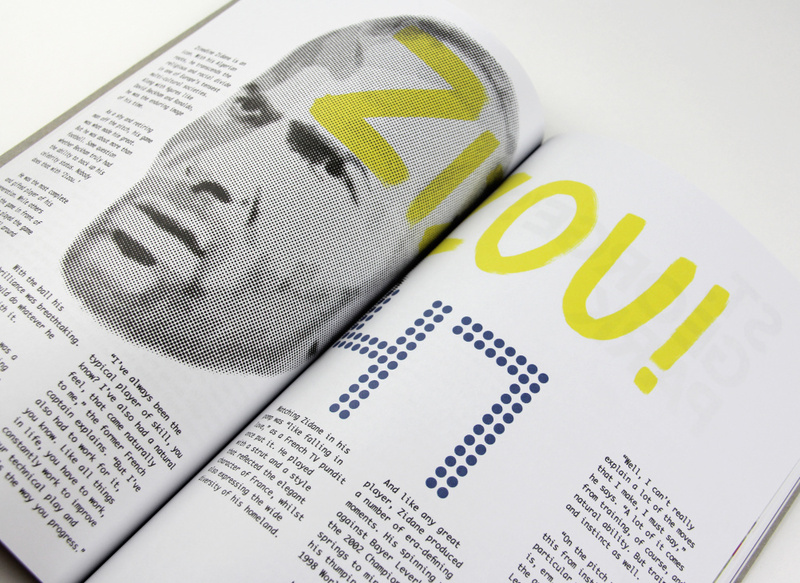 OWT has gone for a riso-print technique, which has had a huge impact on the design, as the designers explain. 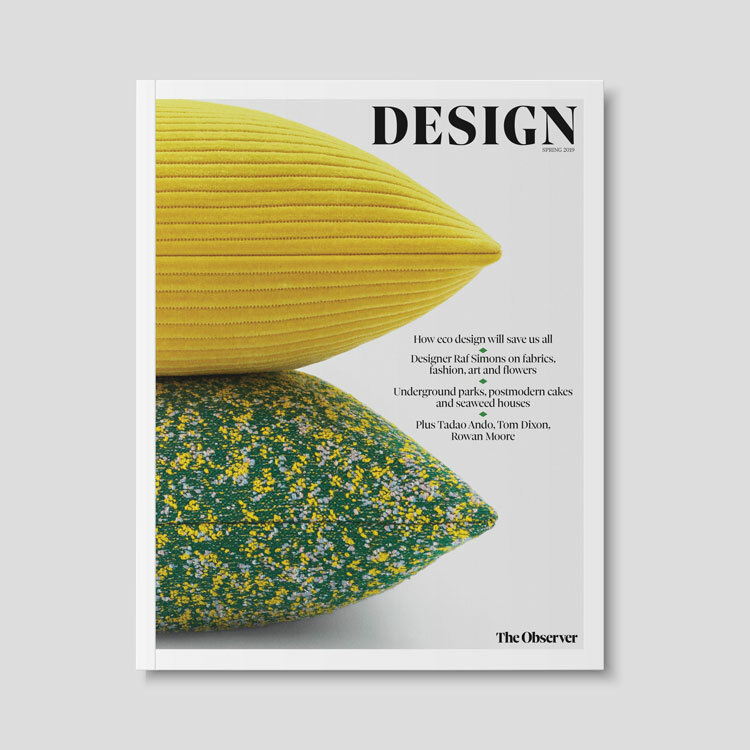 ‘Certain colours bleed more than others, some overlap and create lovely mixed colours, others create a nasty streak down the page. 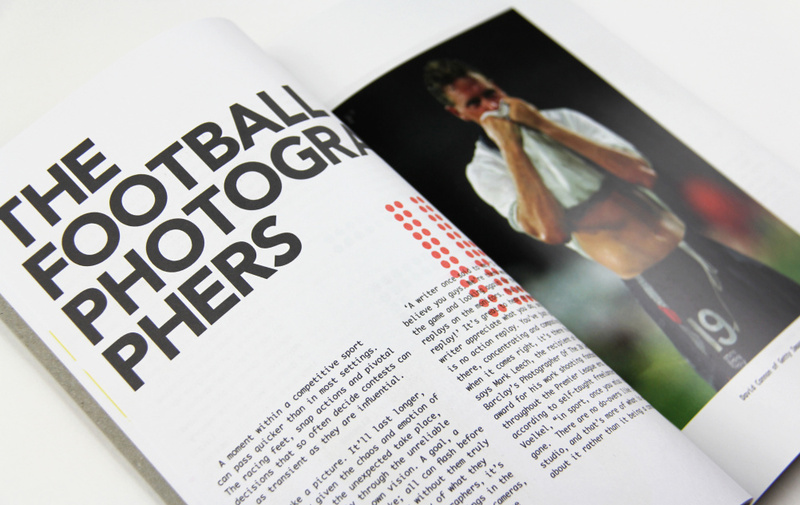 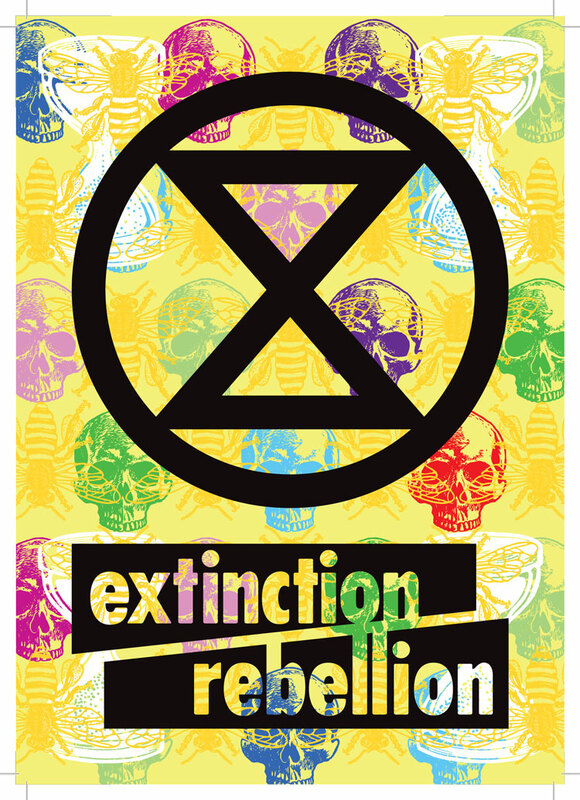 This means the final design features lots of block colours and large areas of colour, which make the most of the printing technique.